Come See this Unique Development. Its just far enough away you can enjoy the rural life while still being close to the city. Tooele a short drive away, Provo and Salt Lake within an hours drive. Horse Property, Water, Electric Stubbed to the lot. You will find no better value than the Benches! 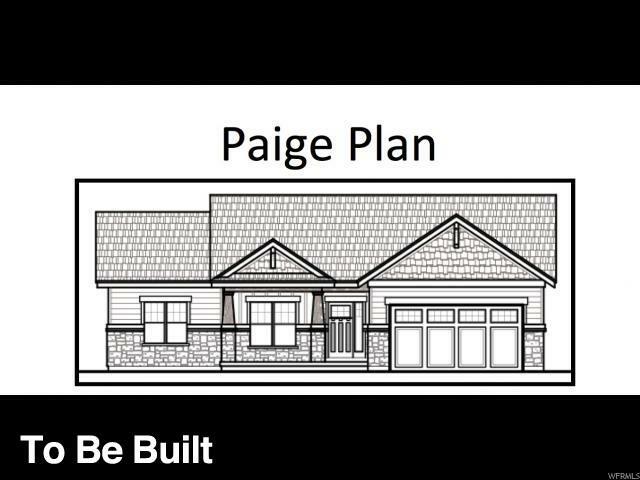 This home to be built by Pride Built Homes See attached Documents for Standard Features. 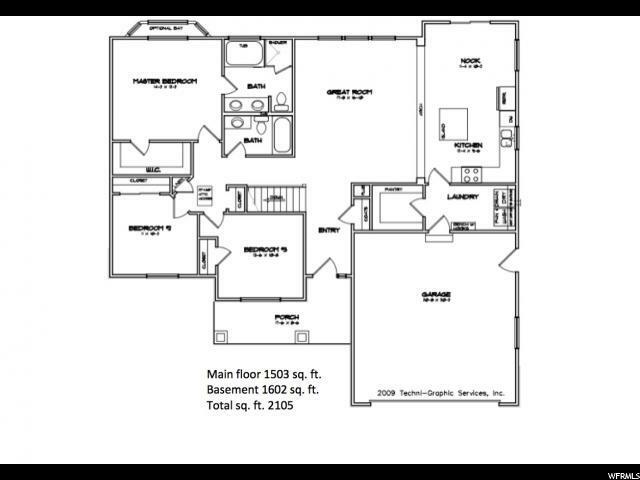 Listing provided courtesy of Wise Choice Real Estate. Information deemed reliable but not guaranteed accurate. Buyer to verify all information. © 2019 Wasatch Front Regional Multiple Listing Service, Inc., All Rights Reserved.